where we recreate the society of AE through various means: role play, fiction, historical content and resources, graphics, and imagination. 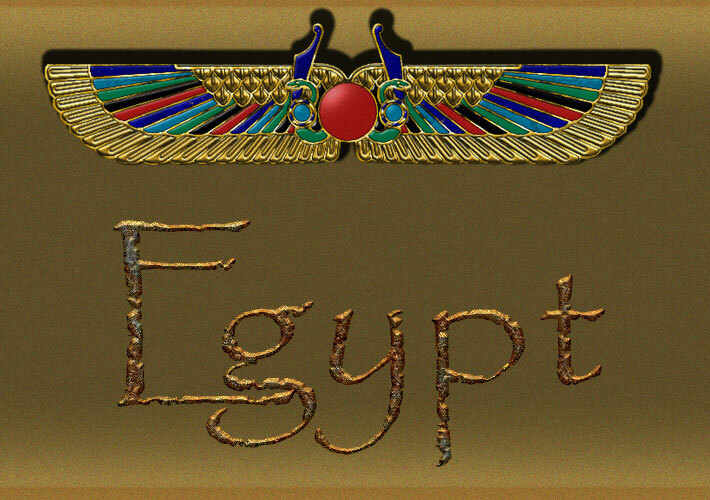 This is a hierarchal role play group - when logged in with your Egyptian character please stay in character. Please do not use this character for other novels on Pan. If you do not wish to be RPing in Egypt change characters or go invisible. You will be required to create an Egyptian character for this novel and pick one of these last names - these are your family names, and while denote your possible relationship to other characters (though it need not be close). You will also be required to declare a trade which will help determine your role in Egyptian society. Currently we are looking for residents in the 4th Nome of Upper Egypt: Waset. Other nomes will open up as required.